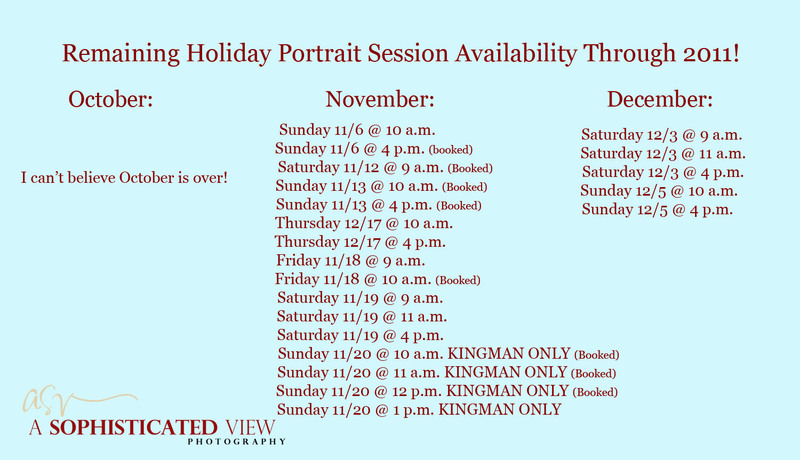 A Sophisticated View: Fall Holiday Session Special! Click here to see the offer again. 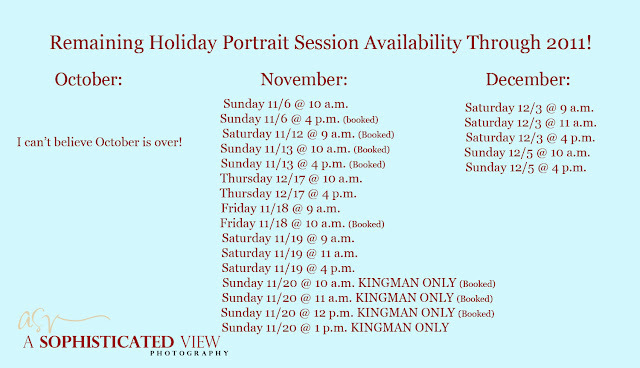 Let me know if you're looking for a specific time or day. We might be able to work that time in. Brett & Sarah are Married! Robert & Denine are Married!